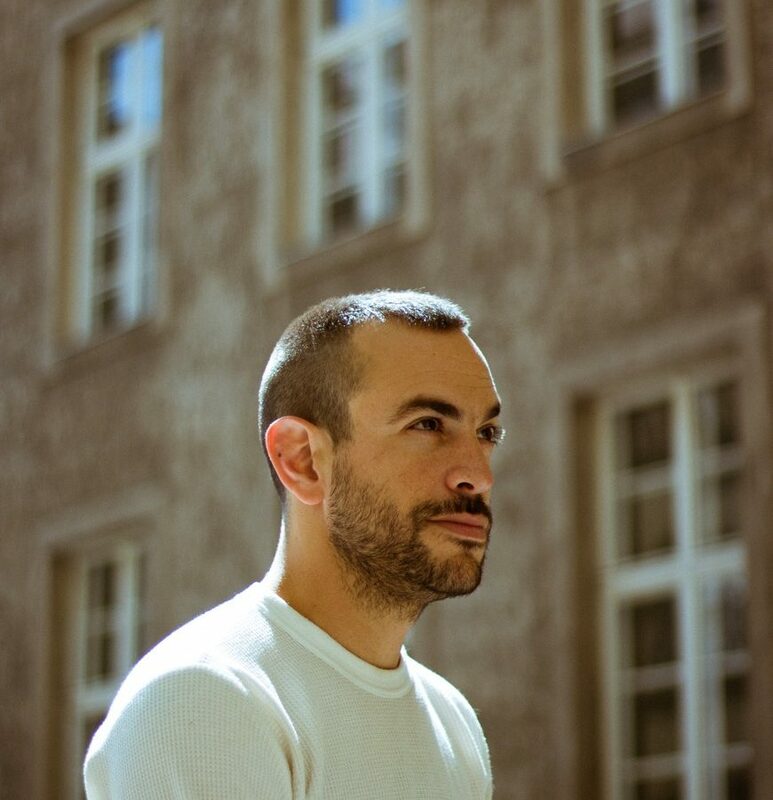 Israeli-born & Berlin-Based DJ and Producer Omer burst onto the scene in 2016 with his debut EP arriving on Berlin label Cocktail D’amore. He followed this up in 2017 with his second release on Paramida’s Love On The Rocks. 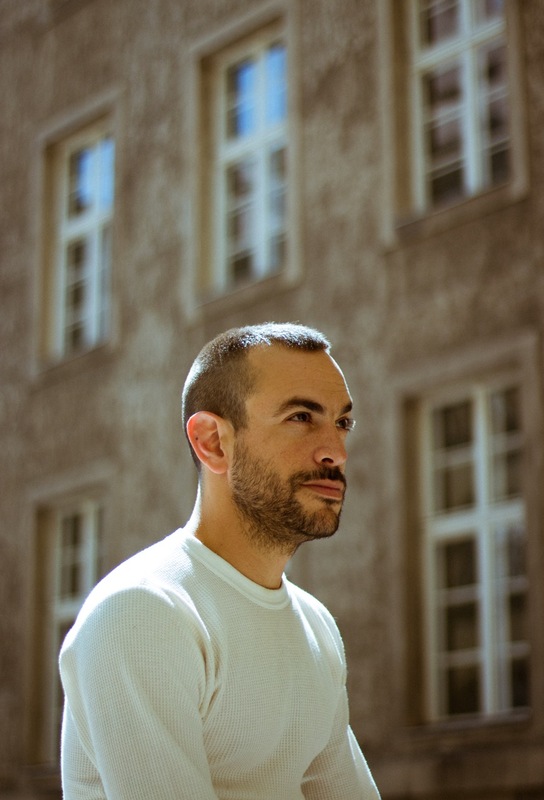 Like his productions, Omer’s DJ sets cover a wide range of emotions while maintaining an energetic and groovy flow.